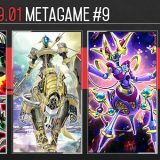 Altergeist is a control deck whose game plan involves using Trap Cards to disrupt the opponent’s play, and in turn enabling Altergeist Multifaker. 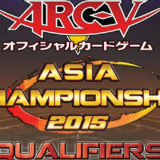 This article will showcase a 2-card combo that illustrates the flow of an Altergeist deck. 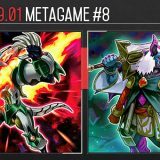 Altergeist Multifaker can be added to hand with the graveyard effect of Altergeist Meluseek by Link Summoning Linkuriboh, or simply with Personal Spoofing. Altergeist Protocol can be set onto the Spell/Trap Zone by the effect of Altergeist Marionetter. 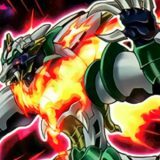 After Altergeist Protocol is successfully activated, trigger the effect of Altergeist Multifaker, Special Summon it from Hand. 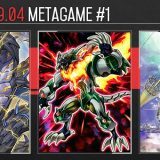 When Altergeist Multifaker is successfully summoned, trigger its effect, Special Summon Altergeist Meluseek from Deck. 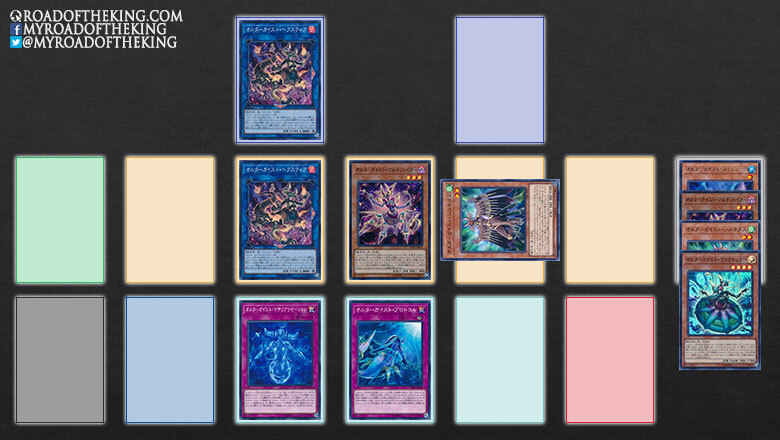 Using Altergeist Multifaker + Altergeist Meluseek, Link Summon Altergeist Hextia in the Left Extra Monster Zone. When Altergeist Hextia is successfully summoned, trigger the effect of Altergeist Meluseek, add Altergeist Marionetter from Deck to Hand. Normal Summon Altergeist Marionetter in the 3rd Main Monster Zone. When Altergeist Marionetter is successfully summoned, trigger its effect, set Altergeist Manifestation from Deck to Spell/Trap Zone. Activate the effect of Altergeist Marionetter, send Altergeist Protocol to the graveyard, and revive Altergeist Multifaker. 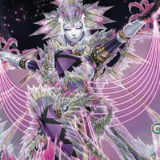 When Altergeist Multifaker is successfully summoned, trigger its effect, Special Summon Altergeist Silquitous from Deck. 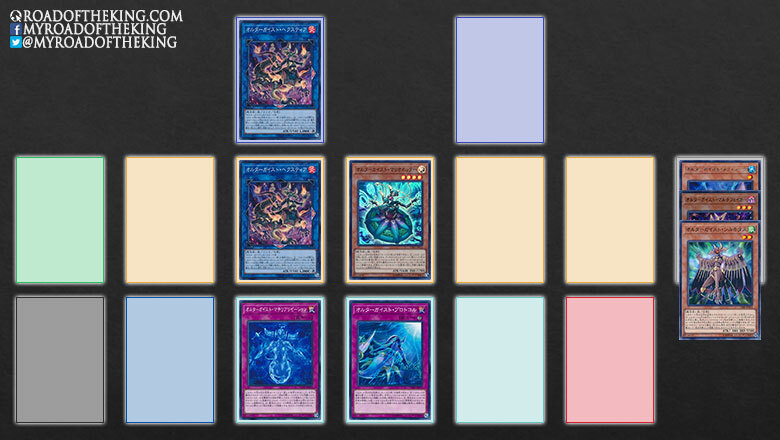 Using Altergeist Multifaker + Altergeist Silquitous, Link Summon Altergeist Hextia in the 2nd Main Monster Zone. When Altergeist Hextia is successfully summoned, trigger the effect of Altergeist Silquitous, add Altergeist Protocol from Graveyard to Hand. When the opponent plays a Spell/Trap Card, activate the effect of Altergeist Hexstia in the 2nd Main Monster Zone, tribute Altergeist Marionetter, and negate the activation of that Spell/Trap Card. 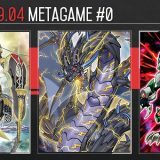 When the opponent plays another Spell/Trap Card, activate the effect of Altergeist Hexstia in the Left Extra Monster Zone, tribute Altergeist Hexstia in the 2nd Main Monster Zone, and negate the activation of that Spell/Trap Card. 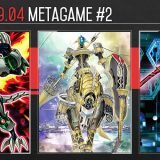 Trigger the effect of Altergeist Hexstia, add Altergeist Multifaker from Deck to Hand. 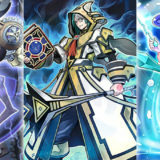 Activate Altergeist Manifestation, and revive Altergeist Hexstia in the 2nd Main Monster Zone. 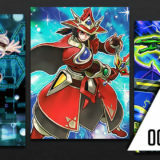 After Altergeist Manifestation is successfully activated, trigger the effect of Altergeist Multifaker, Special Summon it from Hand in the 3rd Main Monster Zone. 3 Altergeist Hexstia to negate the activation of 3 Spell/Trap Cards or effects. Altergeist Protocol to negate the activation of a Monster Effect. Altergeist Silquitous to return a card to hand. 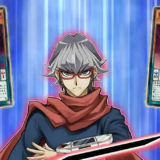 In an actual duel, it is unlikely that the opponent would play nothing and allow you to setup the above play. 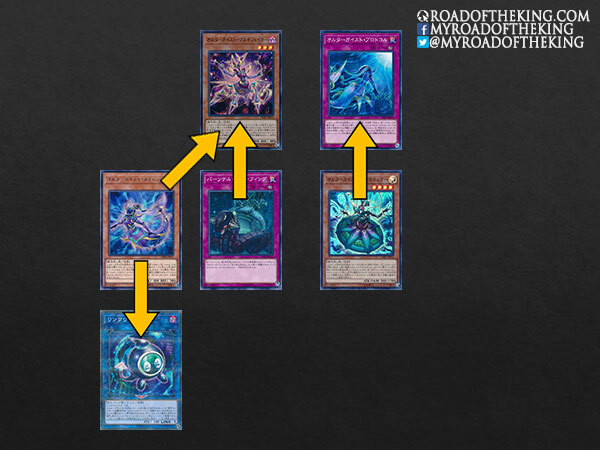 Nonetheless, this is still a good introduction to how the various Altergeist cards work together to disrupt the opponent’s play while still setting up with Altergeist Multifaker. 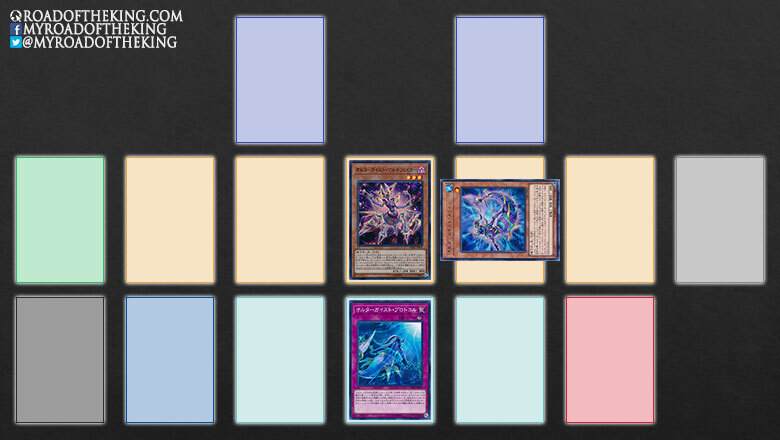 In the strictest sense, this is not exactly a combo, but the flow of an Altergeist deck. u should make a patreon and link it, i’d sub for sure. 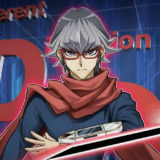 ur content is soo good and there is nothing else like it in the yugioh landscape. Thank you for your support. I have been looking to create a Patreon, but have yet to find time for it. I should look into it again in a couple of weeks. Step 11. 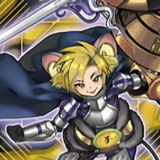 “When Altergeist Multifaker is successfully summoned” should say Altergeist Hextia instead. 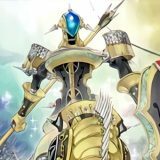 which rarity do yu think that will have Altergeist Multifaker when it comes to TCG? Thanks!! Nobody knows, but I think it will be a ultra rare like the other good aaltergeist monsters.